HomeHave you Seen This Man? 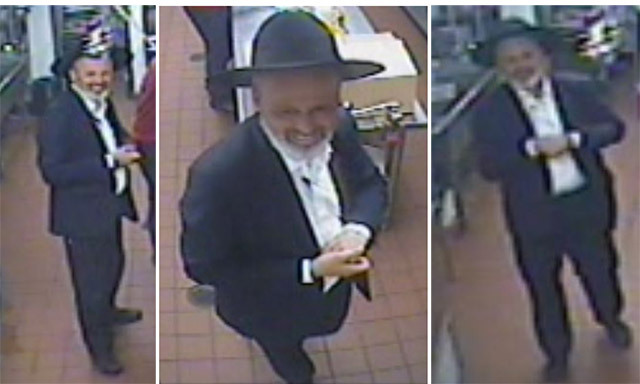 A worker at a Brooklyn yeshiva was groped by a man who is now wanted by the police for forcible touching. The Daily News reports the suspect said, “Show me your d—,” before grabbing the man. The victim was not injured. Please see the following for the text in its original form.